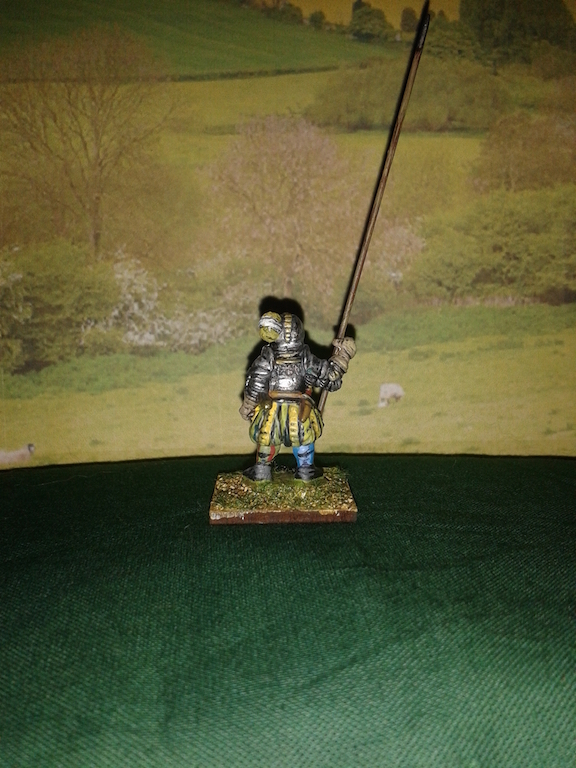 A set of six Landsknecht 28mm Pikemen figures. Pikes not provided. These awesome mercenary fighters had a reputation for bravery and loyalty!